We recognise the important role each member of our team plays in helping to achieve the company’s goals and we seek to attract and retain a talented team. This ethos is also shared with our clients.  The Plus Approach enables us to work as a key member of their business, rather than just completing the compliance work on an annual basis. We are continuing to experience strong growth and believe that our team is a key element to our continued success. Social nights out during the year! ‘’When I left college I really didn’t know what career path to take. With a keen eye for numbers I decided to look into becoming an accountant.  I joined Plus Accounting in June 2008 as a trainee accounting technician and started my journey. Three years later in 2011, I passed my AAT and with the support and guidance from the team at Plus Accounting I decided to continue my training to be a chartered certified accountant. It wasn’t easy as I took the option to self-study, but with dedication, support from colleagues and other team members completing the same qualification route I qualified in 2015. Following this successful period of training I was promoted to Assistant Manager in April 2015 and subsequently a Manager in April 2017. 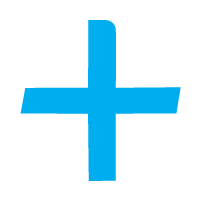 I have enjoyed working at Plus Accounting over the last 10 years, they have shown me how to accomplish my goals with a true commitment to helping me on my career path. We will be in touch if you are successfully chosen for an interview. Plus Accounting is committed to protecting your privacy. We will process personal data that you provide to us solely for recruiting purposes only. Our Privacy Notice details the steps we take to ensure that our personal data is kept secure and confidential.